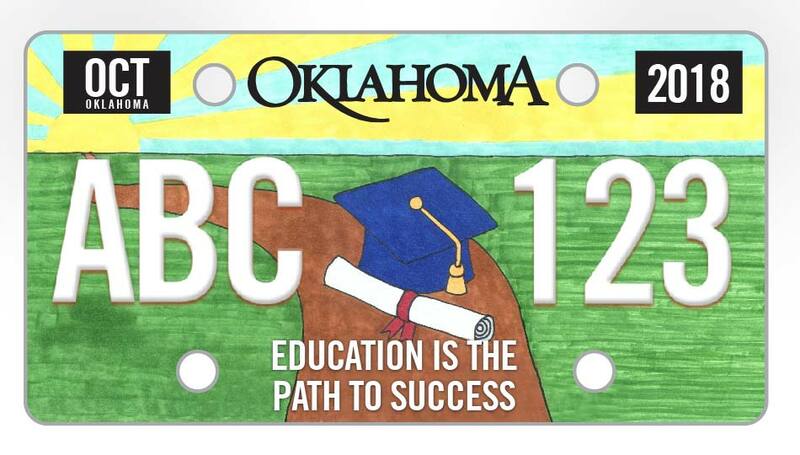 OKLAHOMA CITY (Oct. 9, 2017) – The Oklahoma State Department of Education (OSDE) is encouraging Oklahomans to vote online for the design of a new specialty license plate benefiting public education. State Superintendent of Public Instruction Joy Hofmeister announced six finalists had been selected from nearly 800 entries in the License to Educate art contest. 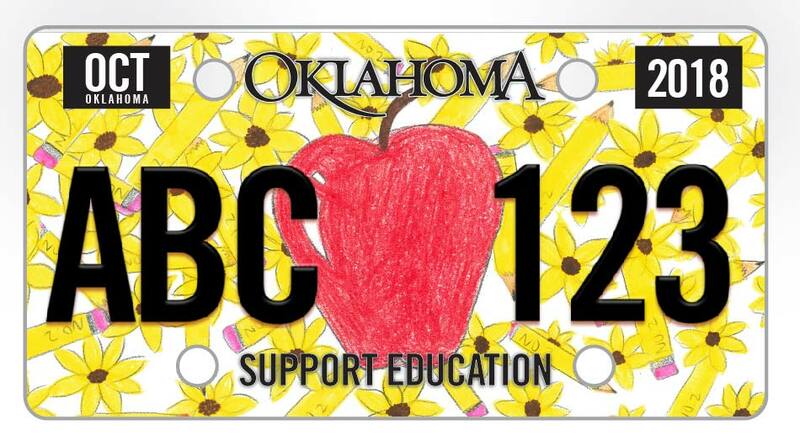 Students in grades pre-K through 12 submitted their original artwork, one of which will be made into an Oklahoma vehicle license plate. 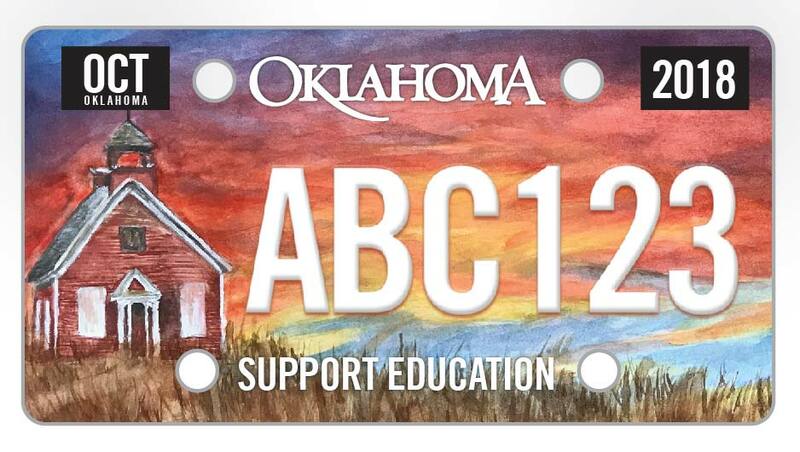 Proceeds from the purchase of the specialty plate will be used to bolster teacher recruitment efforts in Oklahoma. OSDE received entries from students across the state in media ranging from finger-painting to crayon to watercolor. In addition to traditional education themes illustrated through apples, buses and schoolhouses, animal themes were a popular choice, with some entries featuring cats, horses and dragons. Many artists incorporated nature into their designs with trees and rainbows. The agency narrowed down submissions based on creativity, aesthetic appeal and relevance to public education in Oklahoma. 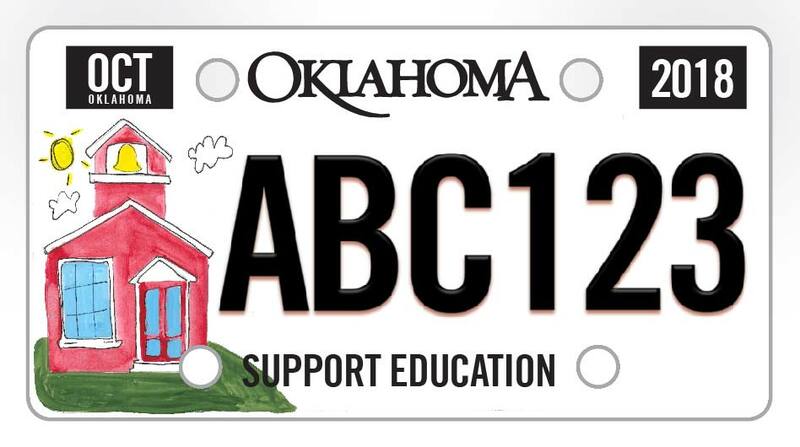 The public may vote through Oct. 20 at http://sde.ok.gov/sde/licensetoeducate. 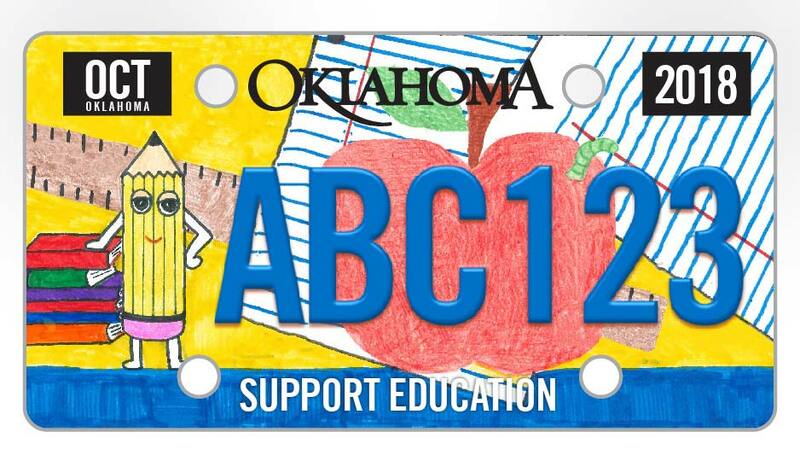 On Nov. 1, the winning design will be announced and the specialty plate will be available for pre-order at tag agencies across the state. The license plate will cost $35. 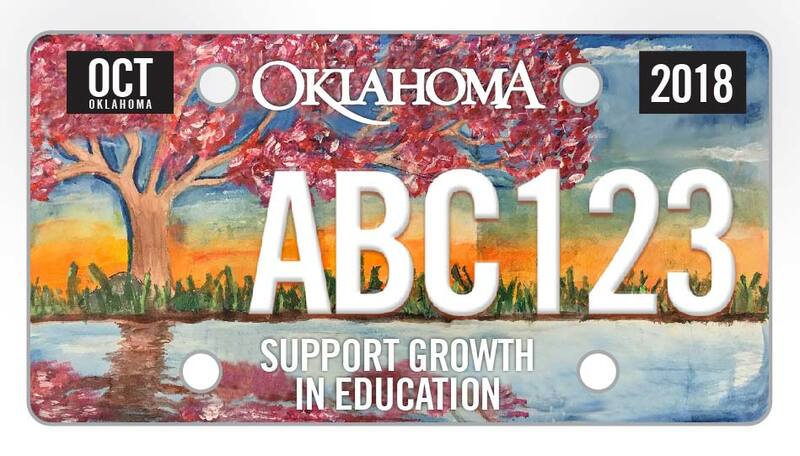 The Oklahoma License to Educate license plate was made possible through legislation authored earlier this year by state Sen. Stephanie Bice and Rep. Ryan Martinez.